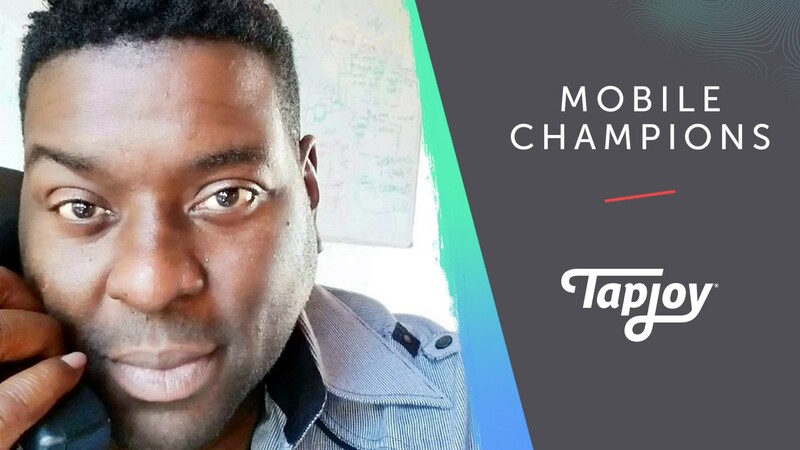 In the latest edition of Tapjoy Mobile Champions, we sat down with our very own Tie Davidson, Senior Manager of Affiliate Sales. Tie is based out of Tapjoy’s sunny Santa Barbara office and has been with Tapjoy since 2013. We spoke with him about his role at Tapjoy, how he has seen the industry evolve over the past decade, advice he would give to affiliate marketers and more.